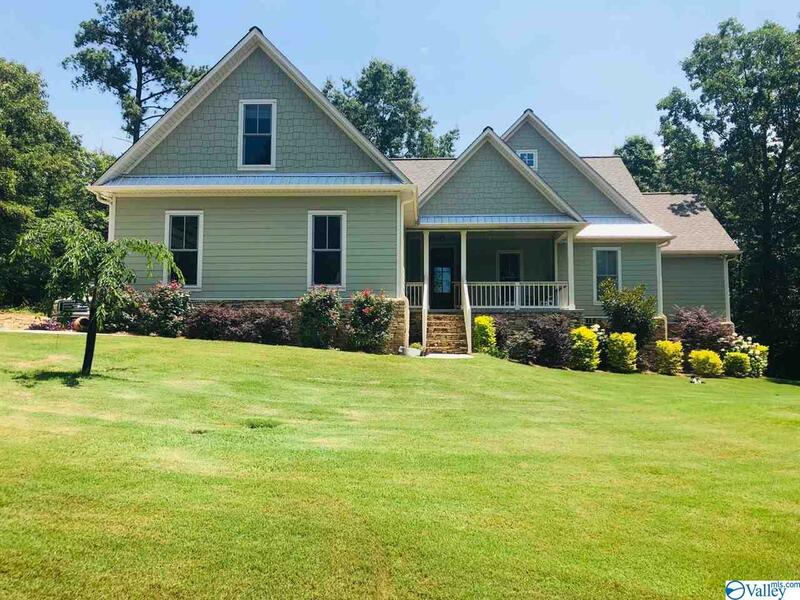 Find homes for sale in Guntersville, Alabama and search Guntersville, AL real estate and houses. 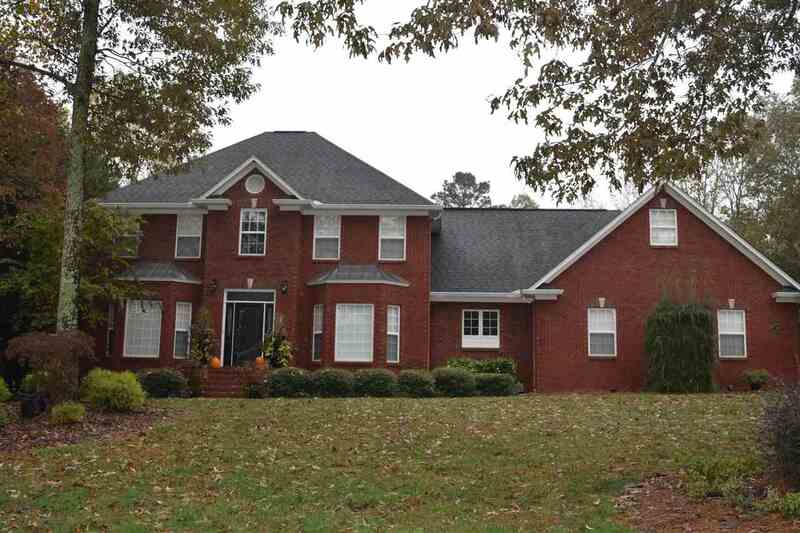 Browse condos, townhomes & rentals with RE/MAX Alabama. On the bucket list of every kid in the Southeast, YMCA Camp Cha-La-Kee on Lake Guntersville, Alabama. Over the years, our children, and now grand children have enjoyed what God has created at our door step. 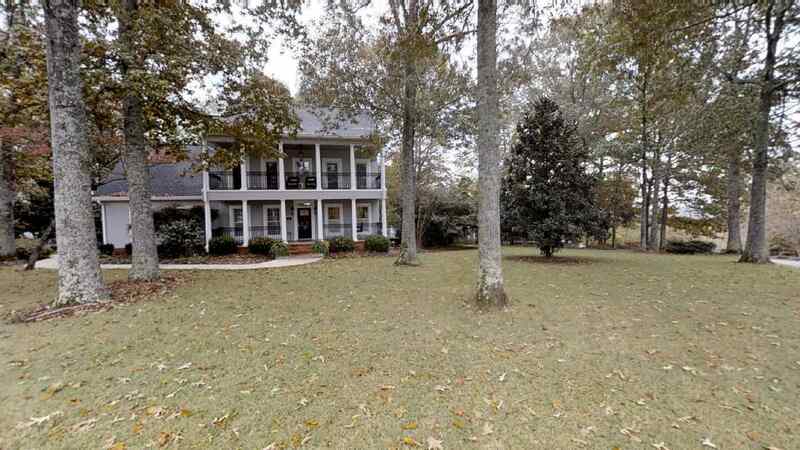 Located approximately five miles from Guntersville, Camp Cha-la-kee offers some of the most scenic and pristine water front on Lake Guntersville. The YMCA and their staff have developed programs and fun activities that will accommodate a variety of ages and needs. For those not able to stay overnight, they offer a day camp. From archery to zip lines, canoeing to camp fires, there's always something fun to do. Make it a summer to remember! Be sure to look for the pancake breakfast at the airport. Each month Lake Guntersville EEA, Chapter 683 hold a Fly in Pancake Breakfast at the Guntersville Municipal Airport. It's open to the public and is a great way to start off a Saturday. It usually starts at 8:00 a.m. and goes until the crowd dies down. It's hard to beat a $5 breakfast anyway. Plus, members and pilots fly in from regional areas. There are vintage planes on display and usually other attractions like classic cars or old military air craft. No telling what may fly in! An artisan's craft brewery is something every river town should have. Now Guntersville has one too! Main Channel Brewing Co has been operating for a couple of years now and have a fairly wide regional distribution on tap. The latest news is that they have recently opened a taproom at 2090 Gunter Avenue where you can sample their wares and socialize with friends and local personalities. My favorite is the Amber Ale. The Taproom is opened Thur thru Sat 4-9 p.m. They don't serve food but they don't mind if you bring it in or have it delivered from nearby restaurants. On occasion they will have food trucks on site. I've included their website below if you're curious. You can also like the Facebook page to get notices of new brews and special events. Cheers to much success for Main Channel Brewing! Most folks around here have an affection for the fruit of the Nightshade Solanum Lycopersicum, or more commonly known as, the Tomato plant. While it can be hotly debated about which is the better variety or how they are best prepared for consumption, everyone will agree there is nothing better than tomatoes picked fresh from the garden to grace our dinner tables. With tomatoes just starting to come in, now would be a good time to visit the Guntersville Farmer's Market, 1500 Sunset Drive. Not only will you find fresh tomatoes but, also a wide variety of locally grown produce, crafts, and other local specialties. Open; April - November, Tuesday, Thursday, and Saturday. Be sure to allow a little time to enjoy the walking trails lakeside. The Mountain Valley Arts Council (MVAC) has been inspiring local residents and visitors since 1970. Through a diverse and innovative program of artistic exhibitions, education, publications, and concerts. MVAC has a long history of exhibiting and collecting Alabama artists. The concert series is the highlight of our Tuesday or Thursday evenings in the spring and summer months. MVAC strives to enrich our cultural experiences through music, dance, theater, as well as visual arts of all media. They strive to make the arts meaningful and accessible to everyone in our community. Be sure to like their Facebook page to get updates on upcoming events. The Whole Backstage is great entertainment. The upcoming show is the "Whodunit the Musical". Check out the link below for more information on dates and times and other upcoming shows. Lake Guntersville being a top bass fishing lake in the world continues fishing through the winter! Cooler water rarely stops the fishing enthusiast. Boat ramps and the lake are normally busy on a good day. Bad weather days are rarely the norm! Feel like fishing anytime you want? Come on down! The hidden treasure of the South, Lake Guntersville Alabama. The Guntersville Museum host the "Festival of Trees" each year. Starting November 20th and going through January the 4th. The museum is open from 10:00 a.m. - 4:00 p.m. Be sure to stop by and take a peek! This year's tree lighting will take place at the Errol Allan Park in Northtown Guntersville. The event starts at 5:30 p.m. Come out and enjoy the fun. Congratulations to Guntersvilleon the grand opening of Publix. The community has been anticipating the new grocery shopping availability for awhile. On Wednesday, November 19th, Publix finally opened their doors. 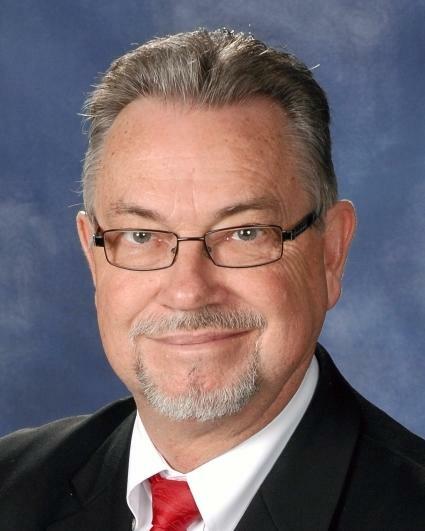 The location is very convenient at the corner of HIghway 79 South and Highway 431. Happy grocery shopping! It's that time of year again in Guntersville, Al. It's the annual Pumpkin Patch sponsored by the Lake City Civitans. Each year the Civitans sell pumpkins at a vacant lot on the corner of Gunter Ave and Loveless street. The proceeds go towards charity projects. Hey folks, come on down to the Civitan Park in Guntersville tomorrow for the "Smoke on the Water" Backyard BBQ Challenge, 10 a.m. to 6 p.m. Scheduled activities include; the BBQ Challenge, 5K race, arts and crafts, music, chain saw carving demonstrations, inflatables for the kids, and of course, great food and treats. This event is held each October as a fund raiser for the Georgia Mountain Volunteer Fire Department. There is no entry fee and all donations and entries are 100% tax deductible. It's a great way to spend the day and support our first responders. 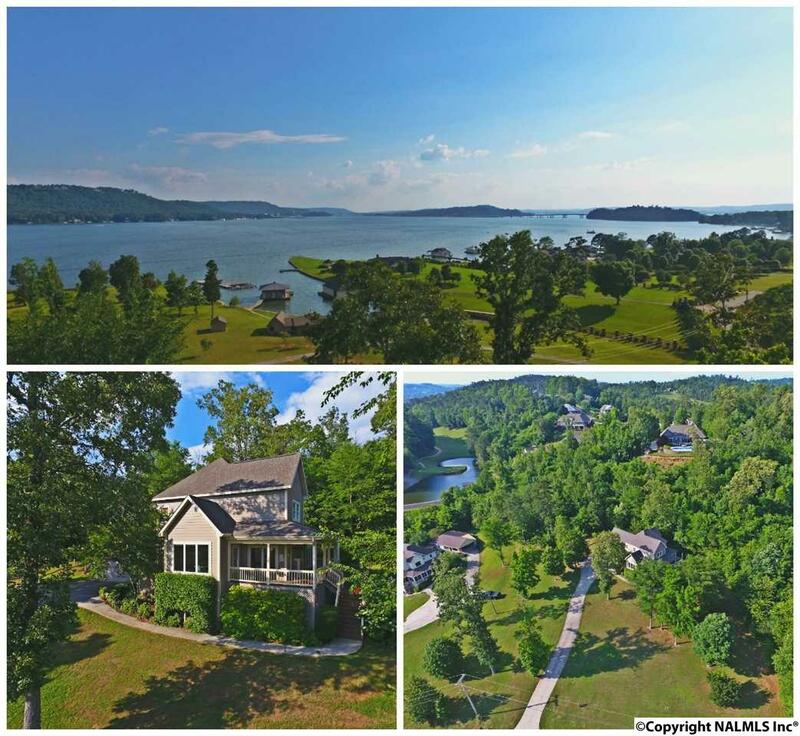 Lake Guntersville Is a beautiful place to visit, but it is an even more wonderful place for lakefront living. Lake Guntersville, fed by the mighty Tennessee River, is a 70,000 acre recreational lake that is world-renowned for its pro bass fishing and sailing. Some folks plan weekend getaways and vacations to Lake Guntersville. Many fall in love and never leave. The views of the mountains are fantastic from the water. 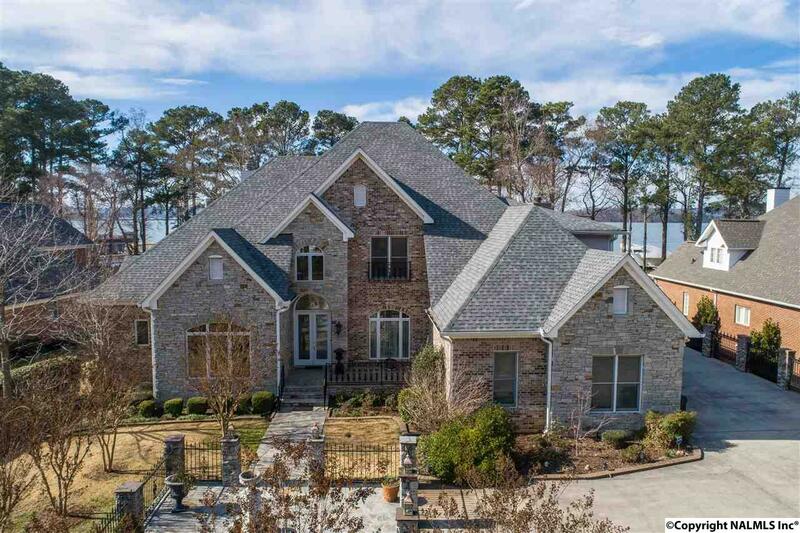 The views of Lake Guntersville from many of the homes high atop the mountains are breathtaking. The Whole Back Stage Local Theater presents at least four theater plays a year. There is great community involvement and creative local talent. Its a great evening out and you will be pleasantly surprised. Now showing "Grease". I enjoyed it very much. Guntersville walking tours have been scheduled for every Saturday this June. June 7th they will be at Guntersville City Cemetery with Judy Manning. On June 14th-Gilbreath House with David Jones, and June 21st Guntersville Museum with Mary Allison Haynie and Alabama Folk Life Association. On June 28th again at the Gilbreath House with Louis Lusk. Don't miss out on this opportunity to learn about Guntersville history. If you are moving to the area or just the curious type and want to learn more about Guntersville, E-Podunk is a great source of facts and stats. From ancestry to wildlife, review demographics, explore history, research public records, this site covers it all. The link is provided below for your convenience. Happy hunting! This is an outstanding shopping adventure. All kinds of gifts, wedding registry and wines. More than you can imagine packed into this great little cottage. We ordered our daughters wedding invitations, thank yous, and she had her registry here. Great service, great people, fun!! Summer concerts every Tuesday night in downtown Guntersville from 6:30-8:00 p.m.. Presented by the Mountain Valley Arts Council. Check it out. Always something going on in Guntersville. May 17, 2014 10 a.m. to 10 p.m. (MayFest) is a great time to visit Guntersville. There will be an all day event with many of Guntersville's very own talented artist performing. See website below for more information on this event as well as other scheduled events for the area. There are several hotels in the area. The two that hit the top of the list would be the Hampton Inn and the Wyndham Garden Hotel. The Hampton Inn is located near Wintzell's with close proximity to boat launches and some water views. The Wyndham Garden Hotel is waterfront and has boat docking on site. The Publix company has acquired property in the center of Guntersville City and the current building of the facility is underway. The facility is located at the corner of 431 and Hwy 79 south. Guntersville is looking forward to our new addition!!! We can't wait to shop at Publix at home. Located in the shopping area just across from the Guntersville High School is Bender's Gym. A 24hr/7day a week gym. There are many classes to choose from, as well as free weights, weight machines, treadmills, elliptical, as well as tanning beds. Mountain Valley Arts Council is excited to announce the lineup for our new Spring Concert Series, which begins April 20th! If you haven't been to one of our concerts, you can expect great food trucks, kid’s games, face-painting, & amazing local music. Join us for our first concert next Thursday at Errol Allan Park. The concerts are free to the public but, donations are welcomed. For a full schedule go to their website. Enjoy! 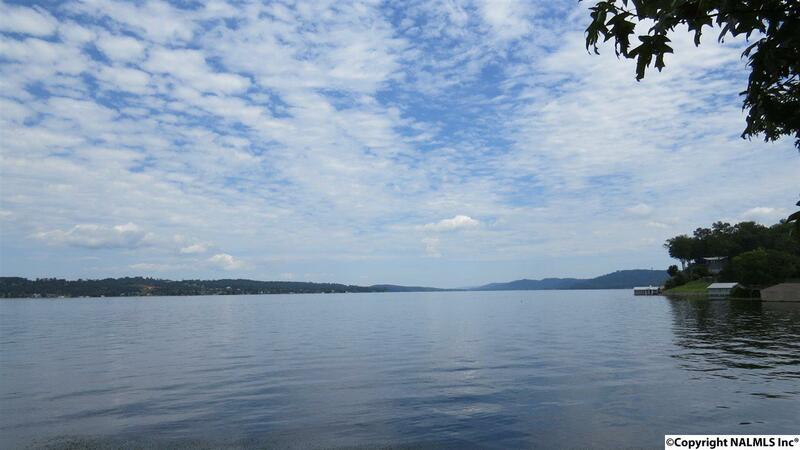 There are gorgeous mountain and lake views along the beautiful Guntersville Civitan City Park. During the summer, the family can enjoy wonderful concerts on Tuesday evenings in the park or just take walks along the three-plus mile long walking and biking path along the lake. 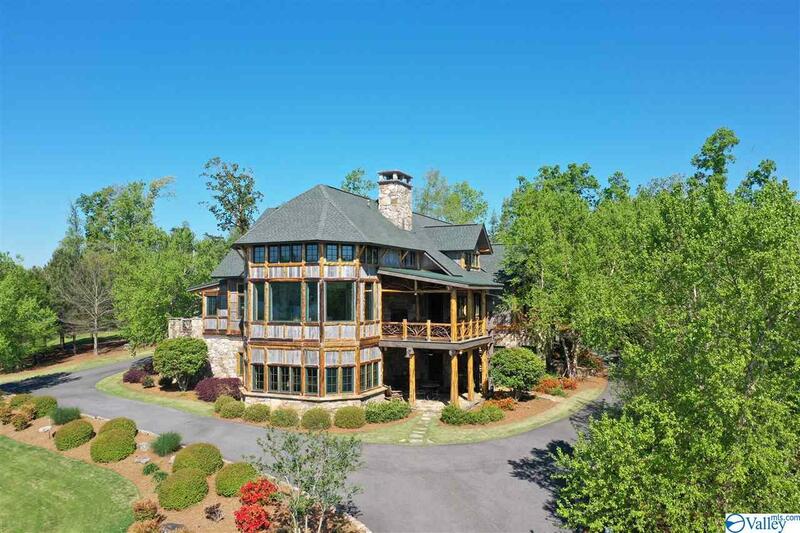 Just a wonderful place close to town to enjoy all that nature has to offer.